4Easysoft iPhone to Mac Transfer is the smart iPhone Music/movie/photo/ringtone to Mac Transfer to backup and transfer iPhone video/audio files to Mac local disk smoothly and easily without any loss. Also can transfer iPhone to iTunes. For iPhone fans, it is really the closest buddy to save and share your files in case the crashing. As the comprehensive iPhone to Mac Transfer, it supports all the iPhone/iPod models, even iPad, especially for the newly updated iPhone OS 3.0/3.1, iPod Firmware 3.0/3.1, iPhone 4G. 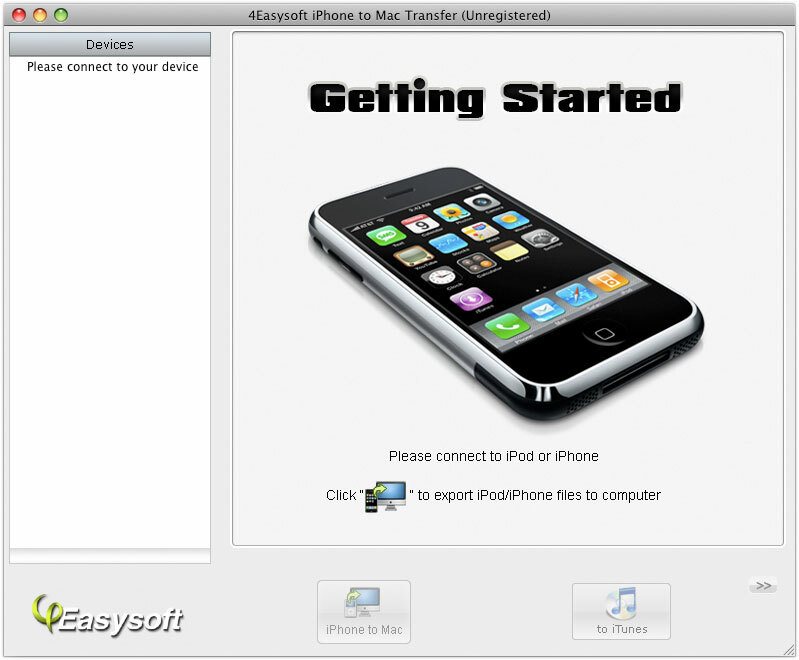 For you to operate the transfer more easily, 4Easysoft iPhone to Mac Transfer provides you more additional functions such as auto-scan for you to find the exact files exactly by categories. 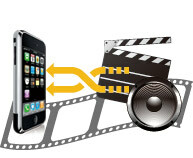 Transfer iPhone music, movie, photo, ringtone to Mac for backup directly without any loss. Auto show you iPhone/iPod info like model, capacity, version, format and serial number when connecting iPhone, iPod. 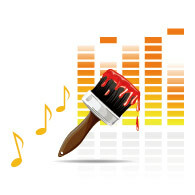 Locate movie/music in your iPhone with quick search or filter iPhone files by artist, album, genre, and composer. Only two clicks are all you need to finish the transfer. Only seconds to copy iPhone files to Mac local. 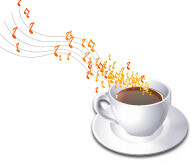 Intuitively-designed user-interface brings you more convenience.